Paediatric Osteopathy Now Available At Swiss Cottage Clinic! 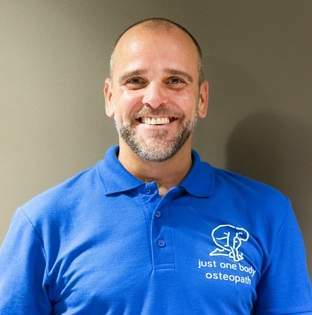 Kevin is now offering appointments for babies, toddlers and older children at Just One Body's Swiss Cottage clinic. 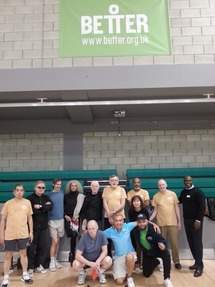 Swiss Cottage's Club team hold their own Club Games. 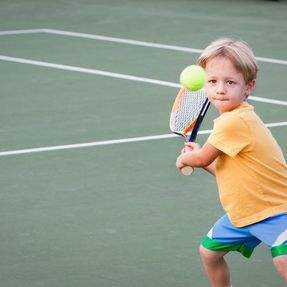 Spaces now available for Swiss Cottage's new tennis programme!